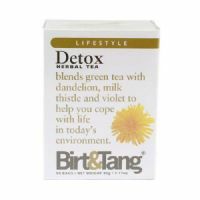 Detox tea which blends green tea with dandelion, milk thistle and violet. 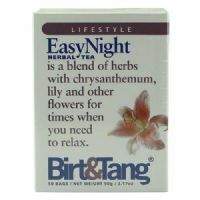 An exotic blend of chrysanthemum, lily and other herbs and flowers to aid relaxation. 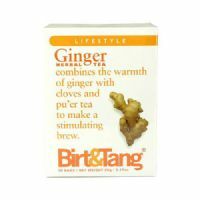 Ginger herbal tea combining the warmth of ginger with cloves making a stimulating brew. 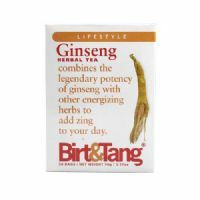 Ginseng Herbal Tea combining the legendary potency of ginseng with other energising herbs to add zing to your day. 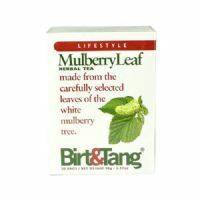 Herbal Tea made from carefully selected leaves of the white mulberry tree. 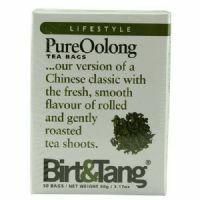 A classic tea with a fresh smooth flavour made by using rolled and gently roasted tea shoots.